There’s a lot on the horizon for Eric Victorino. 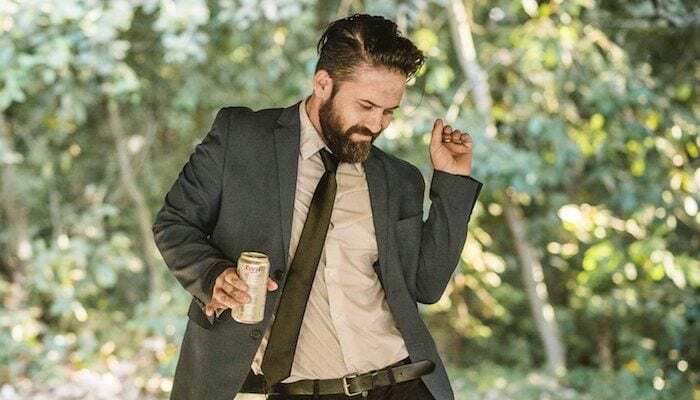 Eric Victorino, frontman for dynamic electronic rockers the Limousines, is readying the release of The Signal Fire, his third collection of poetry. The book, set for release next spring via Orchard City, is the follow-up to his 2012 poetry collection, Trading Shadows For Sunshine. 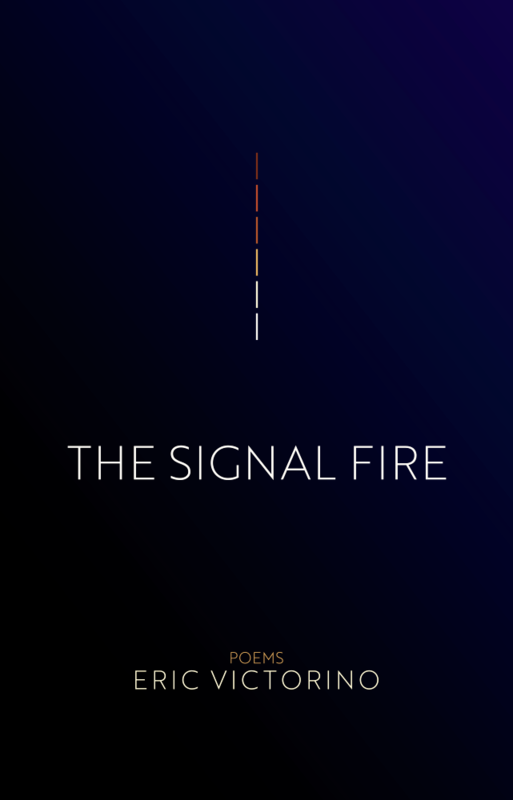 He describes The Signal Fire as “poems in the same genre, just from a hopefully a tiny bit wiser perspective.” Fans preordering the title in advance will receive acknowledgment in the book’s credits. The book isn’t the only thing in the works for Victorino as he is refocusing on more creative outlets after political involvement over the past year. Longtime fans of the singer know that Victorino’s creative breadth isn’t limited to the printed page. Strata, the alt-rock band he formed in 2000, will be releasing new music for the first time in 10 years. 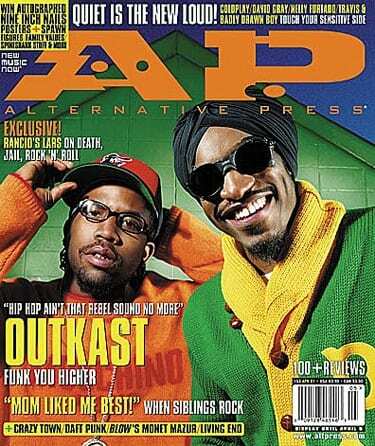 An atmospheric new single, “Welcome To The West Coast,” is slated for release early next year. Also, Limousines, Victorino’s electronic dance-rock vehicle with Gio Giusti, will have music very soon, the first new tracks since declaring independence from labels with their 2013 self-released album, Hush. And if that weren’t enough, Victorino has been following his painting muse, busy at work on new projects. You can take a glimpse at some of his work over here.